Update: Orlando International Airport and Stanford Airport are both open with departing and arriving flights. Call your airline for your flight details. Every central Florida attraction, with the exception of Kennedy Space Center, is expected to re-open today. The Disney parks, SeaWorld, LEGOLAND, and Universal Orlando are all open today, including water parks and mini-golf. Disney Springs will open at 10AM. Kennedy Space Center visitor complex is located on Cape Canaveral, one of the areas that experienced high winds. KSC reports some roofs were damaged and other minor repairs are needed, but generally speaking, they dodged a bullet. They’re working hard today to get ready for an opening on Sunday. 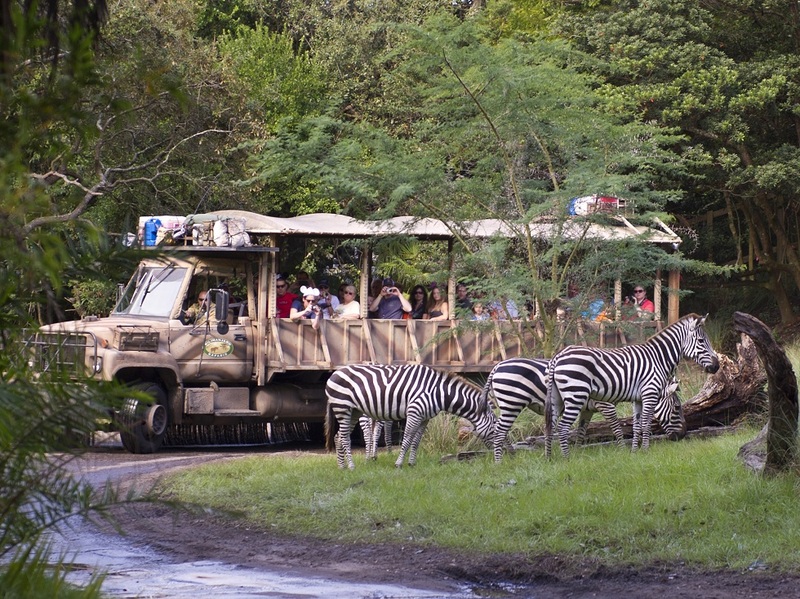 There were some reports that not every resort had enough buses to get guests to the extra magic hours at Disney’s Animal Kingdom this morning (which ran from 7am to 8am). Perhaps Disney had trouble getting the word out to employees to show up early on Saturday. That’s not unusual, but if Disney didn’t know for sure they could offer EMH at DAK, they shouldn’t have announced it. The Monorail was down from the TTC to the Magic Kingdom this morning, so guests were given the option of taking the boat or bus, always take the bus, it’s about 4-5 minutes faster. With a lot of people having cabin fever after the last two days expect the parks to be busy today. Please try to have a little patience as parks try to get back to full speed. Be sure to thank your cast member for being there, it is likely some are at work despite damage to their property. Overall, we’re pretty thankful that Central Florida escaped without much damage and only limited loss of life. It’s time to start thinking about supporting people in the Bahamas, Haiti, and other Caribbean Islands that did not fare so well. Our thoughts are definitely with them.